The same corruption seems to go deep also in much of European media, key government agencies and military. NATO is obviously a tool for that. Sweden is a discouraging example, which is year by year leaving neutrality and becoming involved in very questionable military activities, including alleged war of aggression, violent regime change and extrajudicial killings in far-away countries. How can anyone still believe that the individuals behind this are serving the Swedish people? In 1993, Cecilia Steen-Johnsson wrote a book exposing some of the hidden influence of NATO in Sweden. And last month, the magazine Filter wrote about Swedish propaganda against Russia. It is time to bring the corrupt individuals behind this to court, before they bring more of war. We as citizens are paying them with our taxes, but it is obvious that they are serving someone else. This entry was posted in Uncategorized on 2016-09-20 by Webmaster. Kidnapping is one of the most serious criminal offences. It is bad enough that parts of the private criminal sector does this, but even some governments are involved in such activities (although they like to call it something else, like rendition). Read about Andargachew “Andy” Tsegebut on CommonDreams and see the petition on Reprieve. 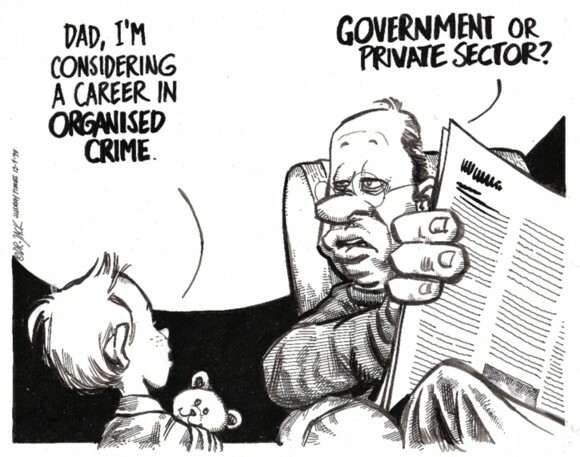 Too often we see that whistleblowers who expose wrongdoings are prosecuted themselves, instead of the real criminals. Now Washington Post makes history by calling for prosecution of it’s own source, Edward Snowden. This entry was posted in Uncategorized on 2016-09-19 by Webmaster. The only countries that have ever refused the former ambassador Craig Murray entry clearance are Uzbekistan and USA, after he exposed their cooperation on torture. If you only follow mainstream media you have probably missed this story, but you can find it for example on CommonDreams and The Real News Network. He has compared this to Russia, which never denied him entry, despite highly critical things he has published about Putin and about civil liberties in Russia. However, the latest news in this story is that after a RootsAction petition, he has finally been awarded a US visa. He will be going to Washington to chair the presentation of the Sam Adams Award to John Kiriakou – the CIA agent who blew the whistle on waterboarding, and was jailed for it. Also, he will be speaking at the World Beyond War conference at American University (which is said to be sold out, but much of it will be livestreamed by the The Real News Network). This entry was posted in Uncategorized on 2016-09-17 by Webmaster. 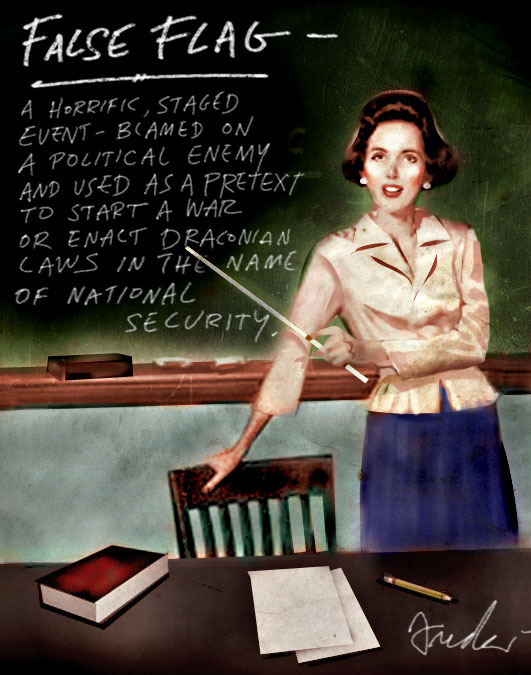 We must not ignore, not least in education, that so called “false flag” attacks have been part of modern history. Read why Bob McIlvaine, a former history teacher who’s son was killed 15 years ago on 9/11, calls this a false flag attack. This entry was posted in Uncategorized on 2016-09-11 by Webmaster. Professor Marc Chesney sees it as a responsibility to identify frauds and financial crimes. Watch the recent interview with him by Lars Schall about the likely insider trading related to the 9/11 tragedy. It is one of many examples of experts that disapprove the official 9/11 Commission Report. This entry was posted in Uncategorized on 2016-09-10 by Webmaster.